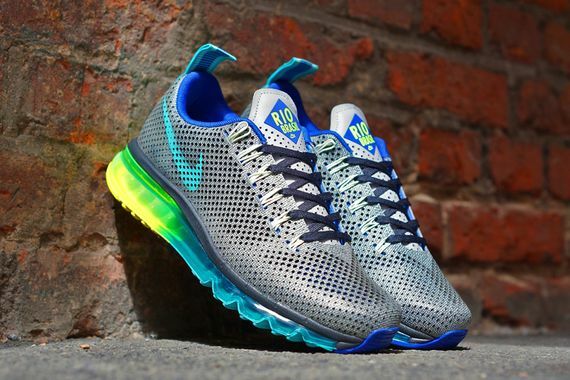 The latest look for the Air Max comes in this bold “Rio” rendition of the City Pack. A simple yet bold colorway give these the ability to stand out just the right amount. 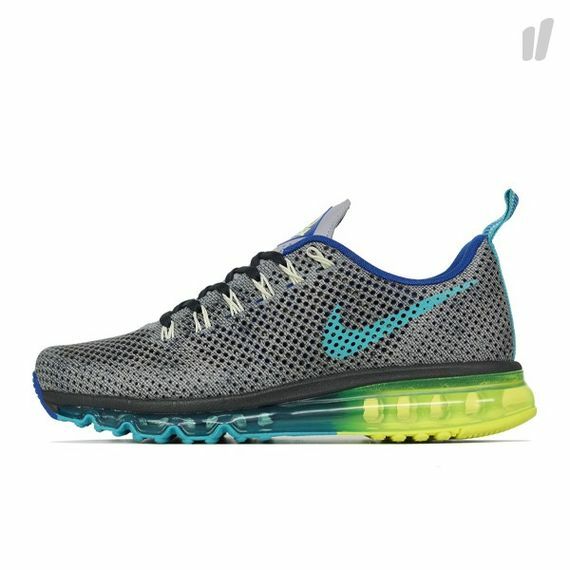 The grey upper with accents of blue and “Dusty Cactus” give these a dynamic feel sure to tempt many sneakerheads. The “Rio” connection comes via the tongue tag, and though these aren’t “directly” associated with Brazil’s World Cup, these will surely be a hot commodity come May 9th when they will hit shelves.